For years, I have warned that we will face our worst nightmare – the collapse of socialism. In the death throes of this abomination that even the Ten Commandments listed as a serious sin, equal to “thou shalt not kill”, government will become the ugly beast that will devour society to retain power. 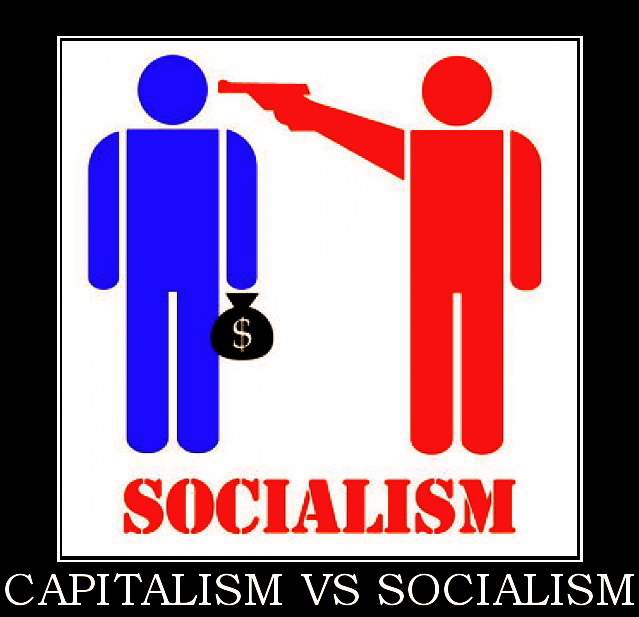 Of course, they will never see themselves that way, but they will justify in their minds that stripping us of our freedom, rights, privileges, and immunities, is necessary to maintain socialism for the good of the people. 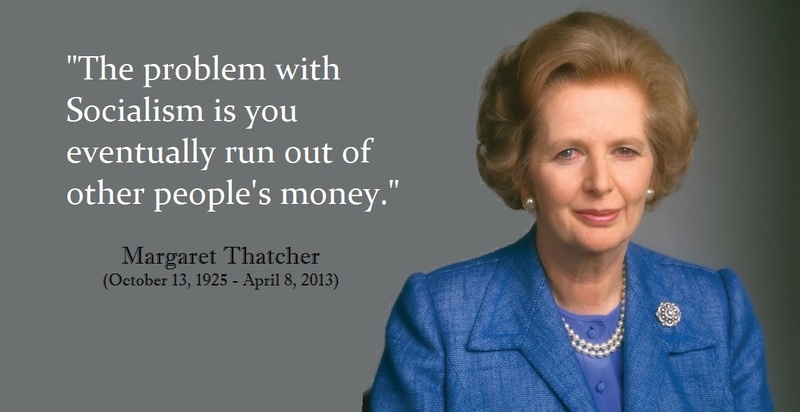 We are running out of other peoples’ money, as Margaret Thatcher warned. 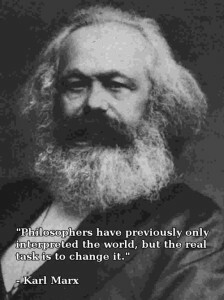 Karl Marx, who sought to change society by sheer force, set all this in motion. What has taken place is really scary, for indeed they have altered society far more than anyone dares to ponder. Why is this Sovereign Debt Crisis collapse different from 1931? When the governments of the world defaulted on their debts in 1931, there were no pension funds. Government has exempted itself from all prudent reason for you take the state operated pension funds, like Social Security in the USA, where 100% of the money is in government bonds. They may have no intention of defaulting, but very few government have ever paid off their debts in the end. Then there are states who regulate pension funds requiring more than 80% to be in government bonds. A Sovereign Debt Default this time around will wipe out socialism, yet the bulk of the people are clueless not merely about the risk, but the ramifications. Younger generations do not save to support their parents for that was government’s job post-Great Depression. Socialism has altered thousands of years of family structure following the ranting of Karl Marx. This has been one giant lab experiment that ended badly in China and Russia and is coming to a local government near you. So this time it is SUBSTANTIALLY DIFFERENT. Government is now on the hook, which is part of the reason why they are moving to eliminate cash to prevent bank runs and to force society to comply with their demands. This is why we have people like Gordon Brown, who sold Britain’s gold reserves in 1999 making the low, claiming now that eliminating cash will eliminate the boom and bust of the business cycle. Let’s face it, Gordon Brown has NEVER been right when it comes to politics, not even once, and he has been the worst manager of finance that Britain has ever known. He sold the low in gold and now he presumes he can fulfill Marxism by eliminating cash. He postulates ideas that are theory without any support whatsoever. We cannot afford more arrogant people like this in politics who believe they have a right to experiment with society.